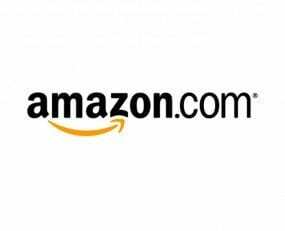 Amazon has launched Amazon Turkey on September 19, 2018, offering products in 15 categories to customers across the country. They will sell books, electronics, tools, toys, and baby goods, among other lines, including ranges from over 1,000 Turkish businesses. In Turkey, Amazon adds a nation of more than 80 million people to the markets it already operates in. Customers across Turkey can visit www.amazon.com.tr to shop from a selection of millions of products, with the benefit of everyday low prices and reliable free delivery for orders above TRY50 (€8).